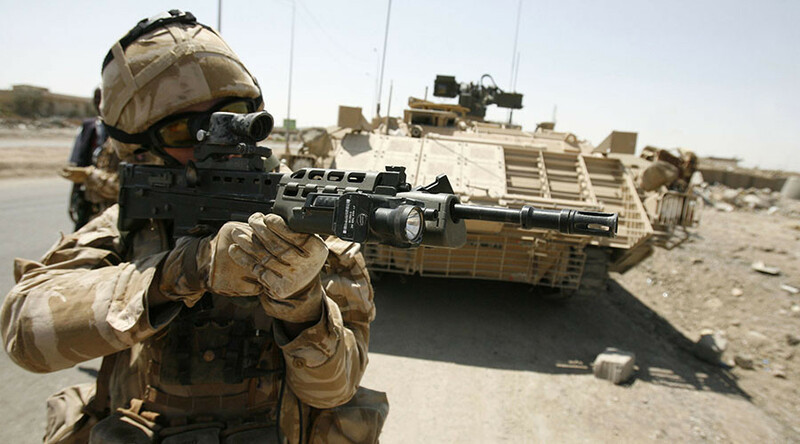 A report into the Iraq Historical Allegations Team (IHAT), which investigates claims alleging that UK troops engaged in abuse and torture in Iraq, will call for the initiative to be replaced by a military-led team. The report due out next week is fronted by former soldier turned Tory MP Johnny Mercer, who has been a leading critic of investigations into potential war crimes. However, the Sun newspaper appears to have discovered some of the report’s findings ahead of publication. This includes the assertion that IHAT should be replaced by a military team, meaning that the Armed Forces would investigate themselves. “I am clear where the problems lie,” Mercer, who chairs the defense committee producing the report, told the Sun. “There is a rotten core of civil servants who made decisions without Ministers or military input,” he said. The Ministry of Defence (MoD) defended IHAT, telling the paper: “The government is legally obliged to investigate criminal allegations and the courts are clear that if IHAT did not exist, British troops could be dragged through international courts. “We’re committed to reducing IHAT’s caseload to a small number of credible cases as quickly as possible,” it said. 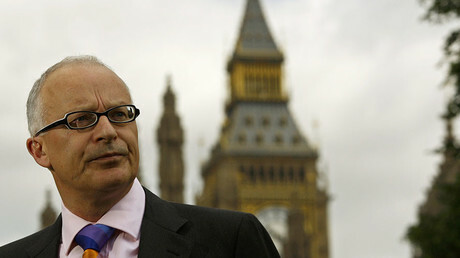 Last week, Phil Shiner, a lawyer and professor, was struck off the solicitors register after admitting to numerous counts of misconduct. Shiner had previously been head of Public Interest Lawyers, a now-defunct firm that was responsible for bringing many cases of abuse against UK troops on behalf of Iraqi citizens. The only conviction to have emerged from IHAT so far is that of one of its own investigators, a retired police officer who tried to use an expired police warrant card to access a UK military facility in 2011, but was refused entry at the gate, according to documents seen by the Telegraph. “The Ministry of Defence Police (MDP) were contacted and he was suspended from IHAT duty either the same day or the day after. He was subsequently charged by the MDP and convicted at a Magistrates’ Court,” the records claim.